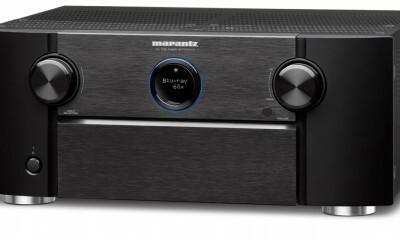 At CES 2018, Marantz introduced their flagship AV preamplifier for home theater priced at $4500. 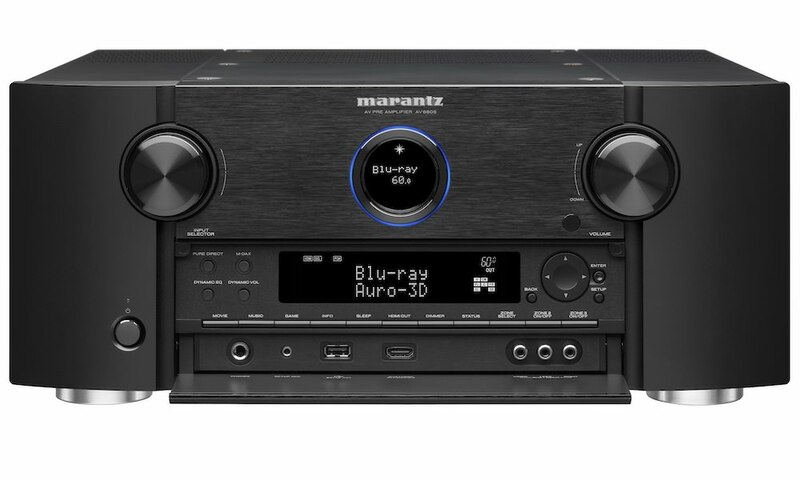 The Marantz AV8805 provides 13.2 channel processing capability, and supports virtually any high-resolution multichannel audio format, along with 4K video. It’s designed for use with high-quality external power amplification or active speakers. 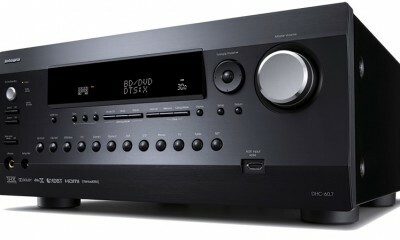 It also hosts Marantz’s unique Hyper Dynamic Amplifier Module (HDAM) for all channels independently and full wireless multi-room audio, which enables a whole-home audio experience. Blending a futuristic minimalist design, the Marantz AV8805 produces superb surround sound from the latest 3D audio formats, including Dolby Atmos, DTS:X and Auro 3D decoding. Auro 3D will be added via a future firmware update at no extra charge. Further, the AV8805 enhances audio quality to ensure all high resolution audio formats and playbacks are fully supported for optimal fidelity. As a result of rigorous mechanical testing, the Marantz AV8805 offers both amazing high resolution, reproduction and flexibility for music and movies through its top-of-the-line, premium grade AK4490 32-bit DACs across all channels and XLR input and outputs. Additionally, the processor boasts a balanced XLR stereo input, as well as assignable 15.2 balanced XLR outputs, which includes two subwoofer outputs, front height/width outputs and overhead channels. This extensive balanced XLR compatibility ensures high-end performance in the home and the studio, while 15.2 RCA pre-outs provide additional compatibility with multiple power amplifier types or active speakers, ideal for the integrator. In addition, the AV8805 further enhances audio quality by delicately handling all signals via the Marantz HDAM modules in Current Feedback topology, before passing to the XLR or RCA outputs and separate power amp. Consumers looking for world-class home theater and entertainment experiences will find a Phono MM input, perfect for vinyl lovers. With advanced wireless connectivity provided by both Wi-Fi and Bluetooth to support its many features, the AV8805 will become a key component of a complete wireless multi-room system. Users can enjoy their favorite music anywhere and everywhere around the home. Streaming capabilities are available with partners such as, Pandora, Spotify, TuneIn Internet radio, Amazon Prime Music, iHeart Radio, SiriusXM, Soundcloud, TIDAL, Napster, Deezer, Amazon Music Unlimited and Apple Airplay. 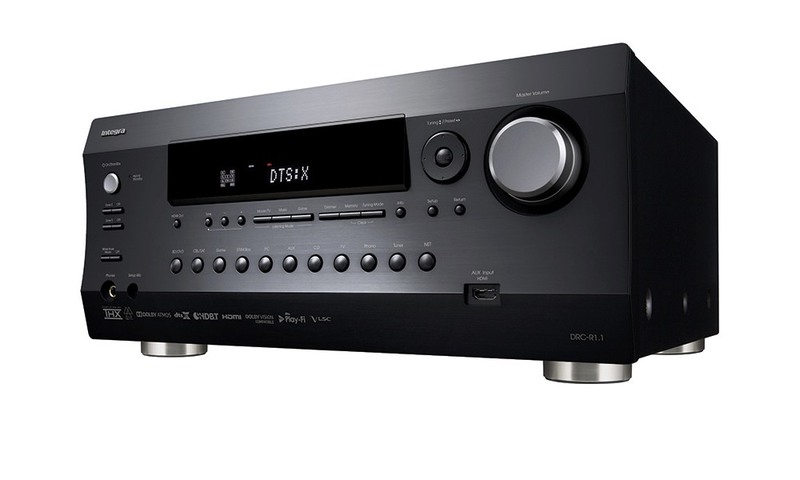 The Marantz AV8805 also features an advanced video section, with full 4K compatibility that’s fully compatible with the latest HDMI connectivity and HDCP 2.2 specifications on all eight HDMI inputs. 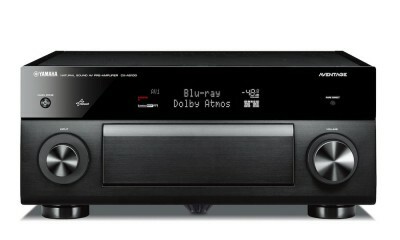 It also comes with enhanced audio return channel (eARC) support (via a firmware update) for the most advanced audio formats via single HDMI connection between the AV8805 and compatible TVs. For remote control compatibility with other components in your home theater system, the AV8805 features an IR (infrared) remote control input and output on the rear panel, along with dual 12V trigger outputs. 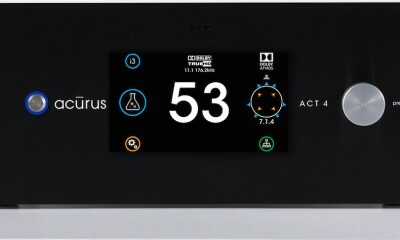 For direct connection to external home automation and control equipment, the AV8805 features an RS-232C serial port with Control4 SDDP (Simple Device Detection Protocol) and Crestron Connected certification for quick and easy integration with Control4 and Crestron home automation equipment. Lastly, Marantz’s AV8805 also comes with Audyssey MultEQ XT32, LFC, Sub EQ HT, Dynamic Volume and Dynamic EQ to deliver the ultimate equalization for your home theater space. “The Marantz AV8805 disrupts the pre-amplifier category with more channel processing, high-resolution sound, 4K ultra HD, and the latest in custom integration functionality to sync with modern 3rd party controllers and revolutionize the entertainment experience. 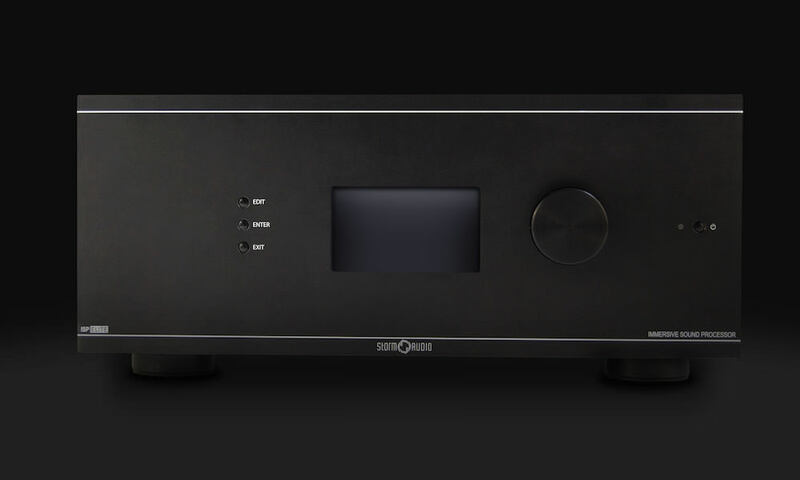 This next-generation, high-performance system was designed to meticulously handle even the finest audio formats,” said Emmanuel Millot, global brand director at Marantz. The Marantz AV8805 will be available February 2018 through authorized Marantz retailers for $4,499.